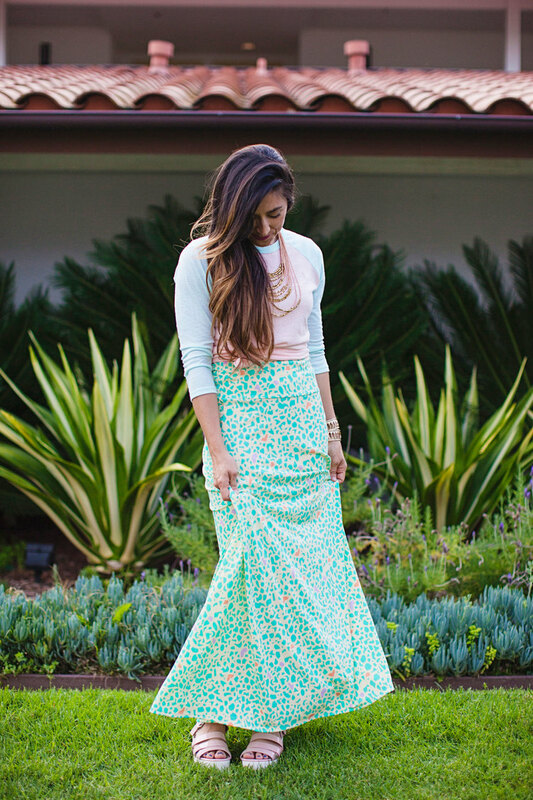 LuLaRoe’s Maxi skirt is a go-to piece for the woman who wants to be comfortable throughout the day but still likes to look her best. It’s perfect for the woman whose demanding day requires function and style from her wardrobe. 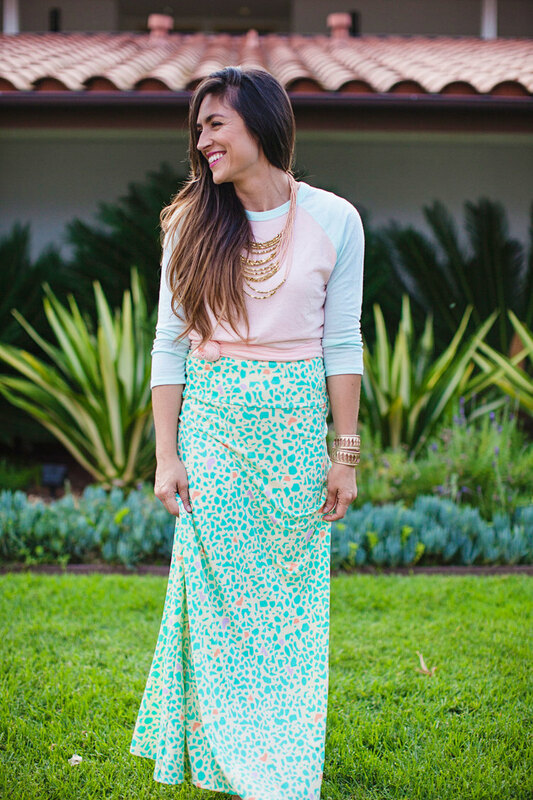 The LuLaRoe Maxi Skirt can easily be worn while playing on the ground with kids and transitions effortlessly to a night on the town!